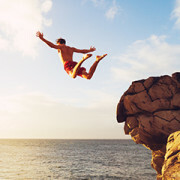 Experience freedom from glasses & contacts with LASIK. See clearly with the advanced CATALYS® Precision Laser System. 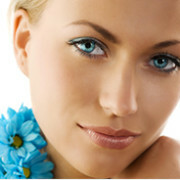 Rejuvenate and refresh the eye area with cosmetic treatment options. Enjoy customized eye care solutions to all of your ophthalmologic needs. For over 30 years, The Ophthalmic Center has been the preferred ophthalmology practice for individuals seeking vision correction and comprehensive eye care in Long Island, NY. The talented eye surgeons and optometrists at TOC Eye® strive to dramatically improve the quality of life for their patients in East Setauket and Wading River. To our eye doctors, there is no greater satisfaction than knowing we have made a positive impact. Thousands of people have trusted our award-winning team with their families’ eye care and vision correction treatment, and we are grateful for the opportunity to make a difference. Our clinic is recognized as one of the most professional ophthalmology practices in the Long Island area. We invite you to explore our website and learn more about the available services. To schedule an appointment with our team, please call 631-751-2020 today. TOC Eye® offers a range of vision correction procedures to suit the diverse needs of our patients. We use safe and effective systems to enhance patient outcomes and add an extra layer of precision to treatment. The Long Island eye surgeons at TOC Eye® are always on the lookout for new techniques and the latest technology to enhance diagnosis and treatment options for our patients. We provide our patients with the best ophthalmic care, including treatments performed with state-of-the-art diagnostic equipment. 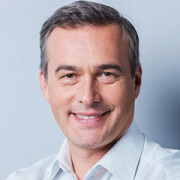 One example is our LASEK/LASIK procedure, which is performed with the advanced CustomVue VISX Laser for unprecedented levels of accuracy and precision. Through technology like this, our team can provide an even higher level of care for our deserving patients. 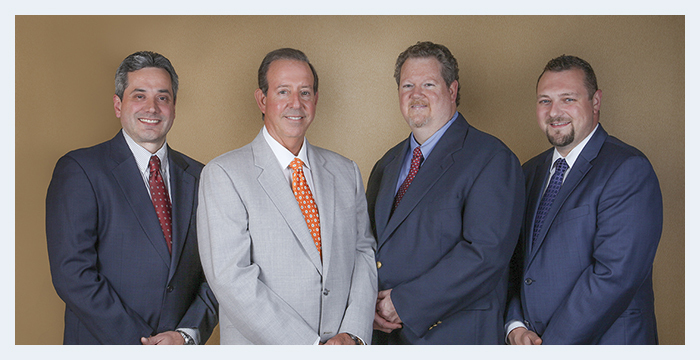 Meet our eye doctors, led by Medical Director Vincent Basilice, M.D., F.A.A.O. Dr. Basilice is joined by ophthalmologists Dr. Michael Conners and Dr. Alexander Llinas. 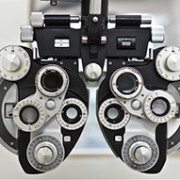 Dr. Alex Schaffer is our resident optometrist at TOC Eye®. 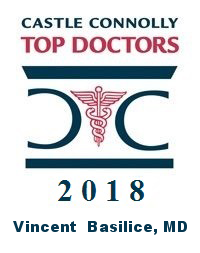 Each of our doctors has been hand-picked by Dr. Basilice and is committed to exceeding our patients’ expectations by delivering exceptional care. Sam Narouz sees everything more clearly these days. The faces of his two children are clearer. He even jokes with his wife that he can see all the dust in their house now. 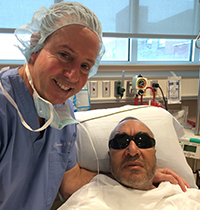 After years of wearing progressively stronger glasses and his eyesight deteriorating to the point where he was legally blind, Narouz, 57, of South Setauket now drives without any eyewear. Read more. Would you like to discuss your eye health or vision concerns with our eye doctors in the Long Island area? We encourage you to schedule an informal consultation today. We have two offices in East Setauket and Wading River to conveniently serve the entire Suffolk County area. Our offices have extended hours (and availability on Saturdays) to make us accessible to the working patients that need us.